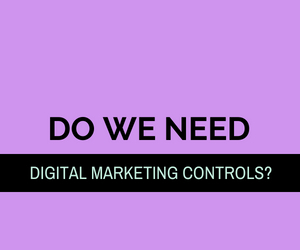 Quality controls for digital marketing excellence? Quality Assurance. Is it lacking in digital marketing? Like anything, digital marketing excellence forms part of the standards of our communication. Is the drive for outcomes overpowering the process used? Perhaps there is a place for an objective influence, like the freelance/outsourced digital project manager who can ensure excellence in digital implementation? (i) that work is done within deadline. (ii) targeted, relevant content is used. (iii) that the client’s objectives are being met. (iv) that comprehensive reports on all activity to the agency / business / client are being done. (v) that the bigger picture and the detail are aligned. (d) if the Cost-to-Company of a permanent employee is not warranted. Is there a gap for someone to step in and hold everything together? Please let me have your feedback – all comments welcome. Set up an Explore meeting to chat!